It’s the end of another busy year, and All About Work is taking a break until mid-January. At a time of year when people are doing a LOT of buying, there’s a lot of messages about the “right” things to buy: sustainably manufactured, minimally packaged, locally made or sourced, fair-trade, and so on. But there’s another “right” way to buy that’s often overlooked – and that’s buying from companies that aren’t involved in lengthy labour disputes with their unionized employees. 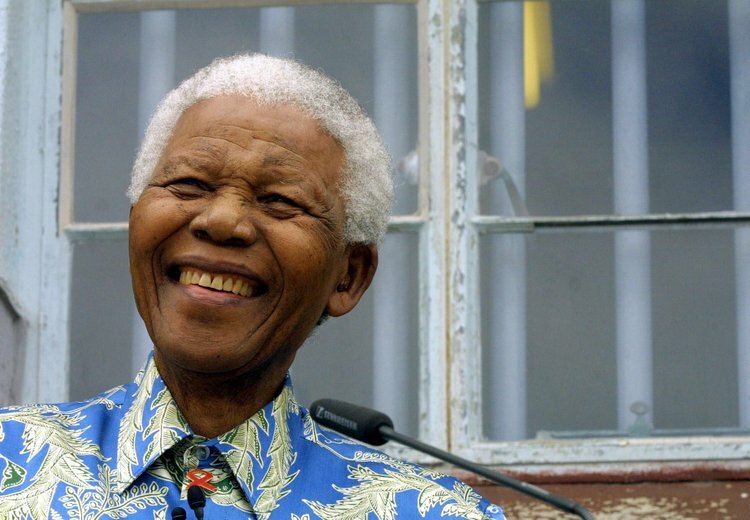 Growing up in Canada, I know how Nelson Mandela symbolized the struggle against apartheid in South Africa to the rest of the world. This is a truly beautiful and moving piece by a South African about how much Mandela meant to his own country and his own people. Our beloved Tata (father) has died. He had been ill for months and we didn’t really know how he was. Of course, it was none of our business. He had retired from public life – he was no longer a political force, he was a private man living with his beloved wife and grandchildren, in a pretty home amongst the trees. Nelson Mandela was South Africa’s conscience. He brought us out of the struggle pretty much blood-free. He walked with us while we found our footing. He managed our expectations and our day-to-day as our President. And he said wise words. Things we knew we should be saying ourselves. But were too afraid to utter. He addressed the need to forgive, not to forget – but to see the other as a human. Not as an enemy.